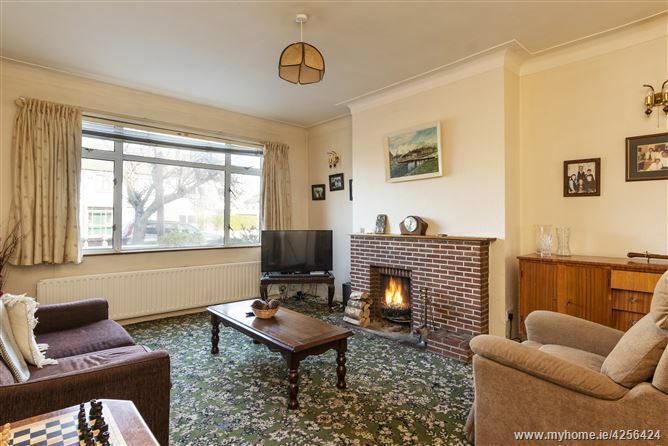 Mason Estates are delighted to present to the market this solid 1950’s semi-detached three-bedroom house with the ever-sought-after large south facing rear garden which is not overlooked. It further benefits from a garage to the side offering scope for further development subject to planning permission. 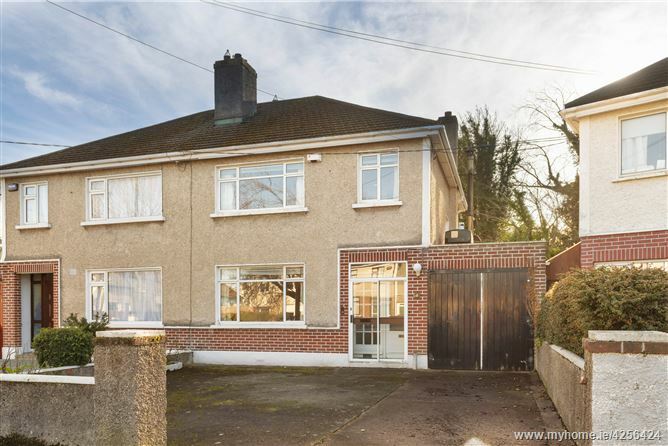 Situated in a highly desirable family location, within a mere stroll to the LUAS and Dundrum Town Centre and all the amenities needed for modern day family living. As well as the LUAS and Dundrum Village and Town Centre being close-by, there are also an abundance of premier schools in the vicinity including Holy Cross National School, Our Lady’s National School, Taney National School, Mount Anville, Wesley College to mention but a few. There are local shops close-by and the M.50 road network is just a two-minute drive allowing for ease of access to north and south Dublin and surrounding counties. With tiled floor and aluminium sliding door. 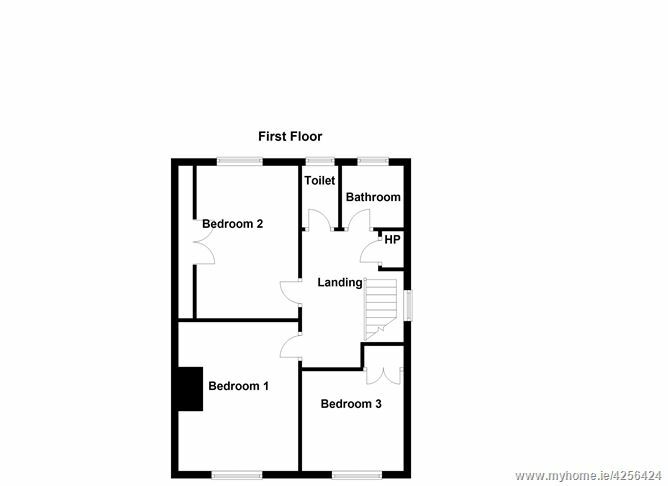 Spacious bright hallway with cloakroom and under-stairs storage. 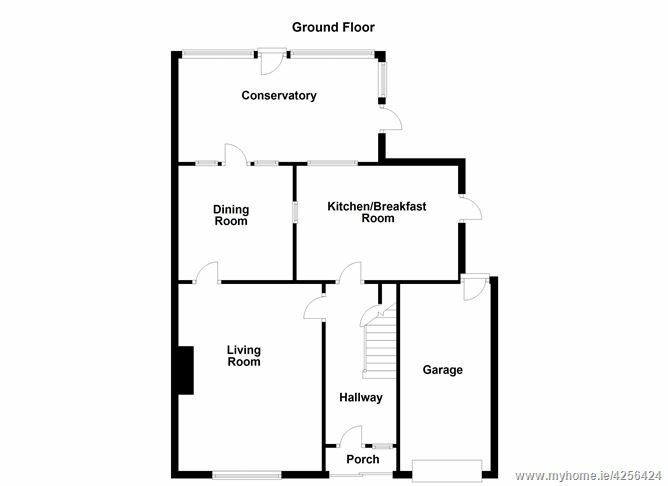 Located to the front of house with access to dining room. 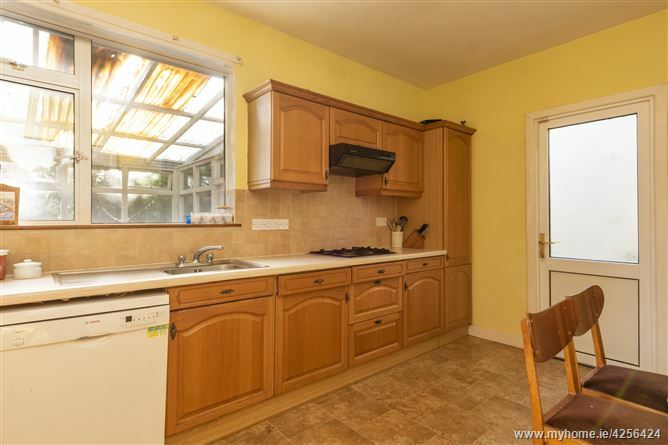 With access to the south facing garden, service hatch to kitchen. With range of fitted wall and floor units, gas hob/electric oven & grill, overhead extractor fan, plumbed for washing machine. Access to side passage which leads to garage and to the rear garden. Spacious bright landing with hot press. 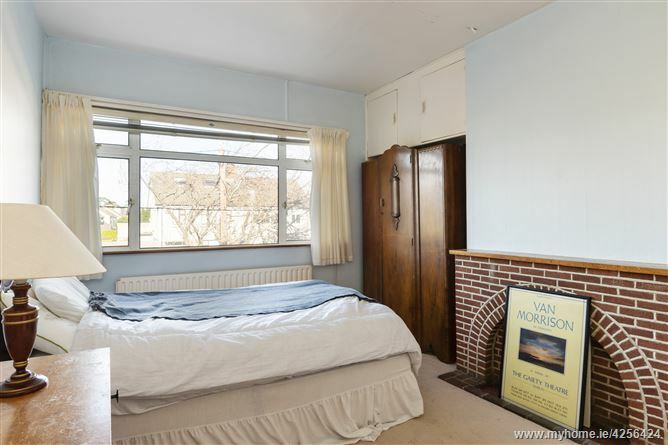 Double bedroom located to the front with open fireplace/brick surround, built-in wardrobes. 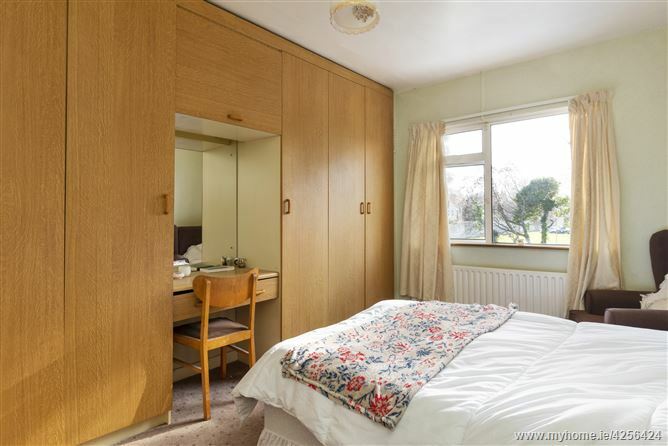 Generous single bedroom with built-in wardrobe. Fully tiled with bath/Triton electric shower, w.h.b., and access to attic. Walled garden to the front with parking for several cars. 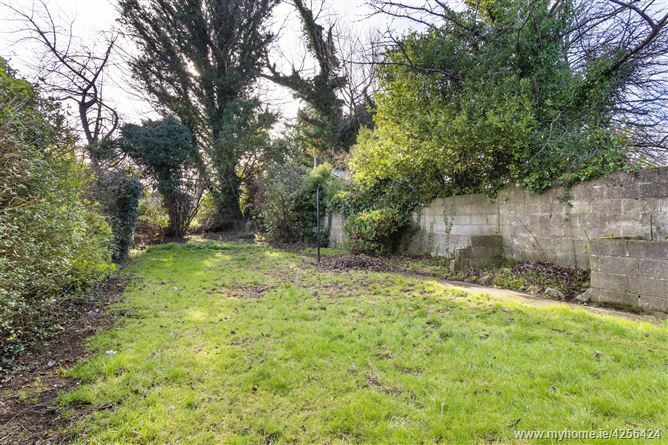 South facing rear garden c. 75m/23m not overlooked at the rear. Garage to side c. 5.47m x 2.37m. Block built shed with electricity and w.c., plumbed for washing machine. From roundabout at Barton Road East/Old Ballinteer Road, travel up the Ballinteer Road and take 2nd right hand turn into Wyckham Park Road, continue to top of road and take left turn, next right into Acorn Road, No. 8 is on the left hand side identified by a Mason Estates “For Sale” sign.